1. Do understand the business proposition from the client’s side. A piece of content has a certain monetary value to the client, and it may or may not be one you’re willing to provide. [tweetable]A client who just needs a piece of clickbait to drive ad revenue isn’t going to pay for a BMW, because all he needs is a scooter. [/tweetable] If you’re not willing to charge scooter prices or provide scooter work (not necessarily the same thing), find another client. 2. Don’t think of it in terms of what you deserve. I really hate that word. You don’t “deserve” any particular rate, no matter how good your writing is. 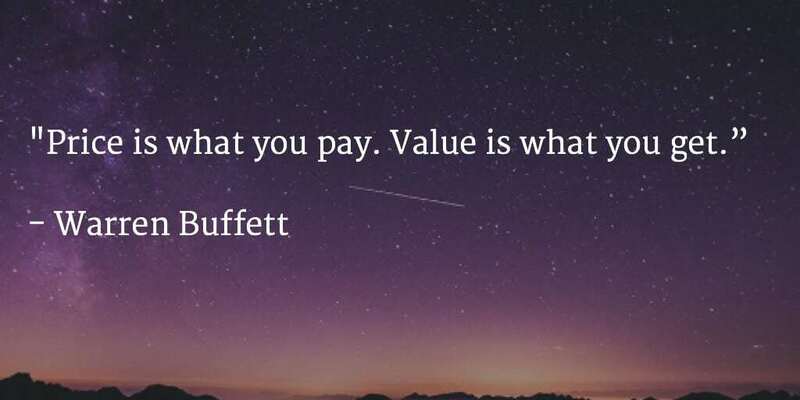 Focus on the value you provide. You do, of course, have the freedom to turn down work that pays less than you’re willing to work for. I do it all the time. But it’s a matter of mindset, and “deserve” is the wrong one to have. It puts the focus on you and what you want rather than on your customer. 3. Do realize there’s no such thing as an overly picky editor/client. Not that there aren’t clients that are more trouble than they’re worth, but if you think that someone is too picky, you’re forgetting the most basic concept of freelancing: They’re paying you, and they should get what they want. If they’re not paying you enough to compensate you for the trouble, instead of whining about the client being too picky, do something about it. Fire the client. Or keep the client and stipulate — in writing — how many revisions are included in your pricing. I find that, while a lot of freelance writers are theoretical experts after writing dozens of articles on business topics, many of them don’t really get the concept of a value proposition. [tweetable]You can’t just set your rates in a vacuum; you have to look at it in the context of how much the finished product is worth to the customer. [/tweetable] I’m not suggesting that anyone be satisfied churning out keyword-stuffed copy for pennies. I’m just saying that, as in any business transaction, there has to be common ground between what the work is worth to you and what the finished product is worth to the client. That won’t always happen, and that’s OK. That’s the great thing about being a freelancer: You can always say no. NextWhat is your value proposition as a freelance writer?